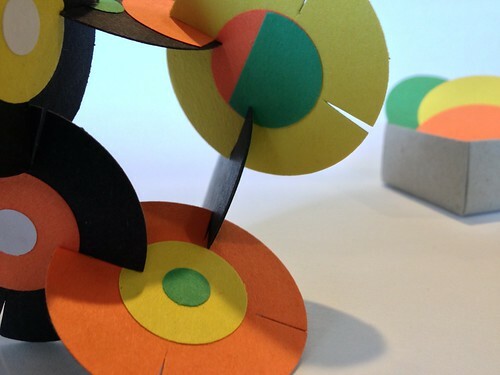 In this all ages workshop, we’ll collage colorful patterned paper circles into a pocket sculpture set. Slotted to easily connect to each other, they become a creative, open-ended activity everyone will enjoy. Finish by making an origami box so that you can carry your set with you on the next long car ride or while you wait for a table at your favorite restaurant. Meet our education staff and learn more about the upcoming fall class session.